Deep bite malocclusions are one of the most common orthodontic conditions treated today. With over 45% of all orthodontic patients showing a certain degree of deep dental overbite, it’s important that the problem is treated swiftly and professionally, while limiting the discomfort to the patient. Traditional treatment relies on the use of braces to adjust the necessary teeth while also preventing the lower anterior (front) teeth from rising up too far (extrusion or over- eruption). 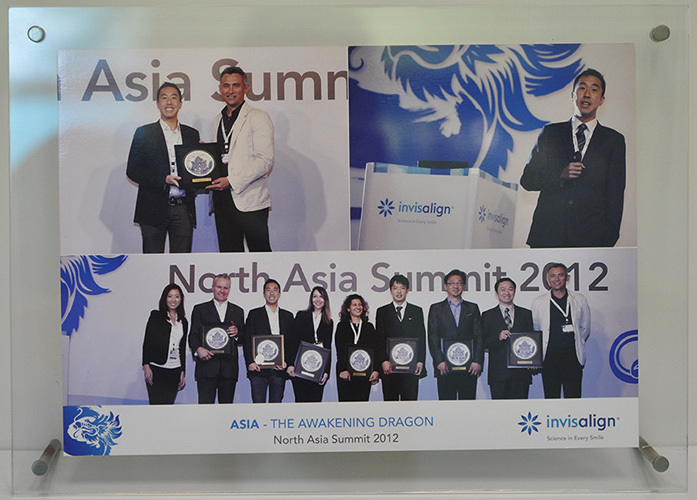 Recently however, treatment options have increased thanks to Invisalign’s newest innovation in deep bite solutions. What is a Deep Overbite? A deep bite malocclusion usually occurs when the lower anterior teeth rise higher than expected, often rubbing against your gums and front teeth. It is an increased vertical overlapping of the front teeth and may result in constant abrasion against the back of your gums increases the risk of developing gum disease (bone loss and recession). There may be situations that also include heavy biting contacts between the upper and lower front teeth that result in an increased attrition and wear of your dentition. When teeth are worn away, they unfortunately do not grow back. Increased wear and attrition of the dentition will eventually lead to increased sensitivity to cold temperatures and food like ice water and ice cream. An over closed dental overbite is also detrimental for your jaw joints and dental health, that may lead to further complicated dental related problems later in life if not corrected. Orthodontists recommend getting this problem corrected as soon as possible as to avoid future health problems. While treatment for most occur when patients have lost all of their baby teeth and have their permanent dentition well erupted; however severe deep bite cases have to be treated as soon as a functional disturbance is detected, that can be as young as 5 years old. 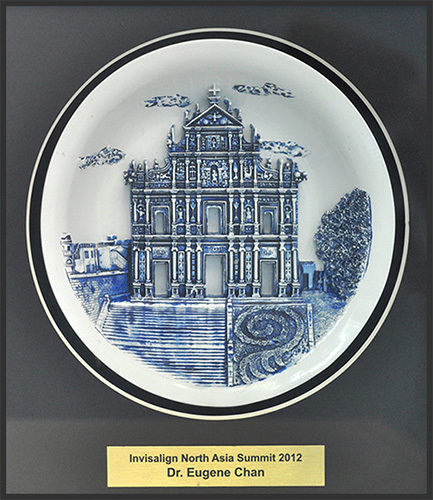 While deep overbites in younger patients can be easily treated with a removable bite plane appliance, Invisalign allows for a full comprehensive correction with older patients. 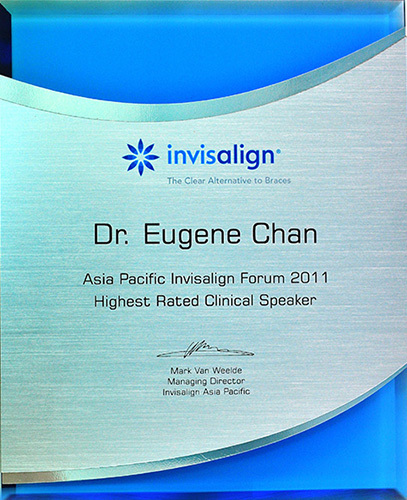 Solution for deep bites: Invisalign has taken their already popular treatment and improved it further. Looking to traditional treatment for inspiration, the result is a combination of methods that allow patients to enjoy a level of discretion when seeking orthodontic treatment. 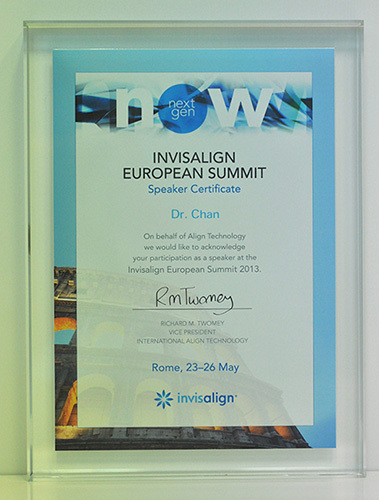 As a key opinion leader (KOL) and clinical consultant to Invisalign, Orthoworx’s Dr Chan has been working with Invisalign’s specially designed bite ramps which are added to the patients’ upper aligners and continue to be customised throughout the treatment. These new features are called precision bite ramps and they are one of the strongest features of the recently launched G5 product. The increased customizability allows a higher level of comfort for the patient without sacrificing the functionality and capability of the appliance. This is also ideal for any patients who are seeking treatment but cannot use braces due to work commitments or other lifestyle factors. 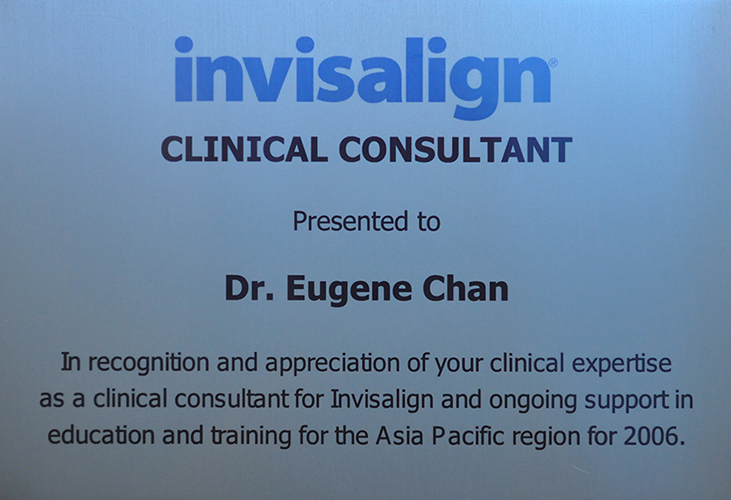 Due to Invisalign’s clear and virtually invisible appearance, treatment can now continue without any interference to the patient’s lifestyle. As with all patients, Dr Chan and the team at Orthoworx take pride in our professional, effective approach. After sitting down for an assessment with Dr Chan or a member of the Orthoworx team, a custom treatment plan will be created that is specially designed for you to get the optimal results. 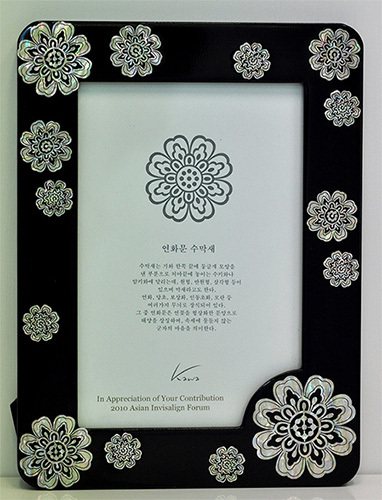 The best methods available will be used to provide you with the best possible treatment. 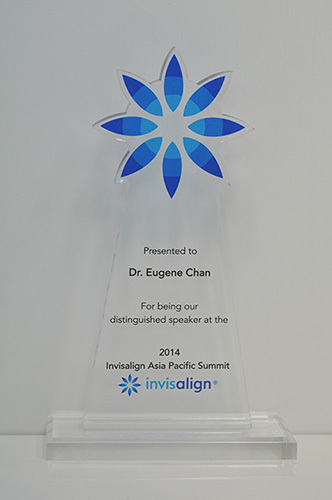 With more than 18 years of clinical experience, Dr Chan is highly regarded amongst his peers and has been providing Invisalign training for other dentists and dental specialists since 2006. The Orthoworx team has over 70 years of combined experience between them and having treated more than 1,000 Invisalign patients, there really is no one better qualified to help you with your orthodontic solution. Once the Orthodontic treatment plan is completed, you’ll receive an informative report discussing the plan(s) and addressing any concerns made clear during the initial consultation. Everything from how long the treatment will take to your dental and radiographic findings will be included in the report. Call today to book a consultation with Dr Chan and the caring team at Orthoworx on (02) 9663 0070.